Stowe can easily be considered as one of the most stunning towns in Vermont. With picturesque scenery and plenty of fun activities to offer, did you know that it can also double up as a great location to hold your dream wedding at? Your once-in-a-lifetime kind of experience deserves a once-in-a-lifetime type of venue, and with that in mind, Stowe Mountain Resort could not be a better pick! Your guests are sure to remember the wedding they attended at the Stowe Mountain Resort and for all the right reasons! The jaw-dropping Green Mountain views that they will be feasting their eyes on are just things getting started. After all, when you book something as entertaining as the Stowe Mountain Resort, there is no limit to the recreational activity options you have at your fingers. The expansive on-site golf courses, the theatre, the arts center, the country club…it's quite a list! From the grand ballrooms to the magical outside terraces, Stowe Mountain Resort offers some great wedding ceremony locations for you to select from. They even provide you with the option to hold your wedding near the poolside! Can they get chicer than this? Each location at the Stowe Mountain Resort can accommodate a certain number of wedding guests, so you might want to look at all of them and see which one fits your needs and budgets most. Planning weddings is by no means, an easy feat. There is a lot that goes into it in addition to picking the venue. 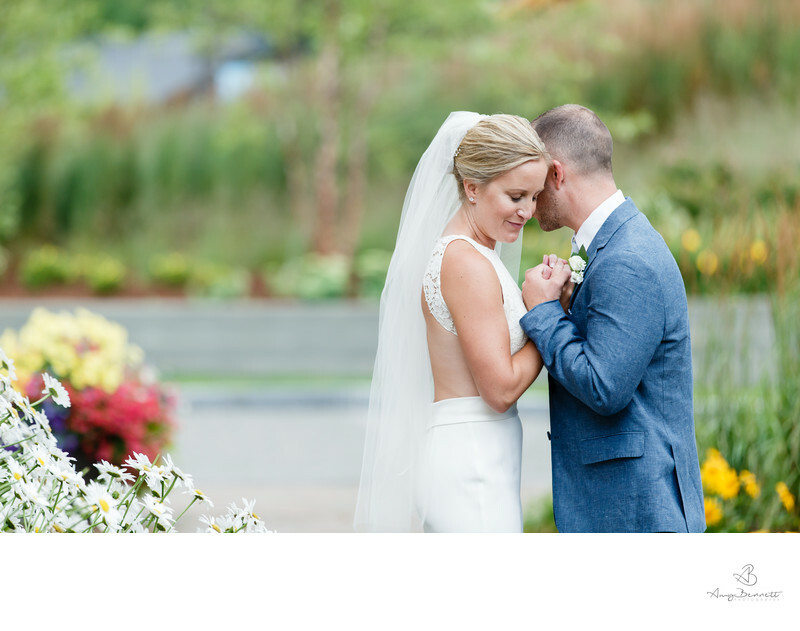 For this purpose only, the Stowe Mountain Resort has an extremely professional staff that's ready to help you plan the ultimate wedding. 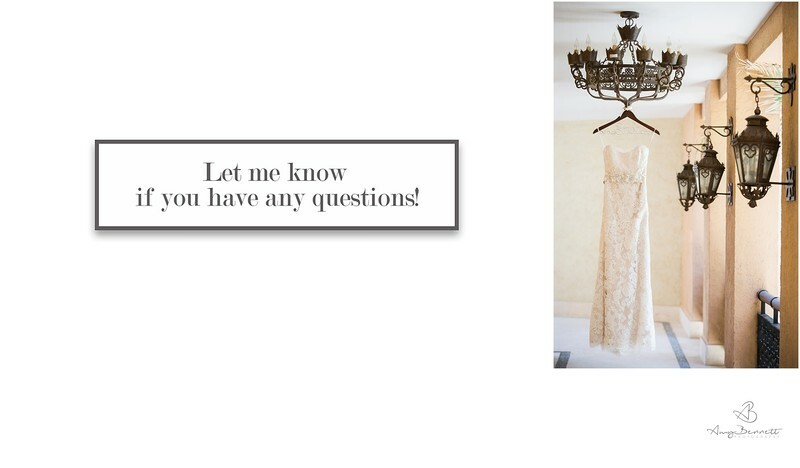 Their expert advice will go a long way in making sure that the entire wedding goes smoothly. Whether you want to throw an incredibly lavish wedding or a straightforward one, the staff will help you decide accordingly. Stowe Mountain Resort offers excellent lodging and catering options. If you are looking for a place that gives you the most authentic Vermont wedding cuisine, the chefs at the Stowe Mountain Resort are the people to get in touch with. If you wouldn't mind celebrating your honeymoon at the same place you just hosted your dream destination wedding at, the Stowe Mountain Resort offers some excellent honeymoon packages as well. By now you can probably tell why we think this gorgeous resort is one of the ideal Vermont wedding locations. Naturally, with so many amazing things going on it does not make sense not to have an excellent wedding photographer covering the event! If you are looking for a Vermont wedding photographer, http://www.amybennettphoto.com/ is just what you are looking for. Be it engagements or weddings; this Vermont photography service will give your event the coverage it so rightfully deserves. Location: Stowe Mountain Resort 5781 Mountain Road, Stowe, VT 05672.